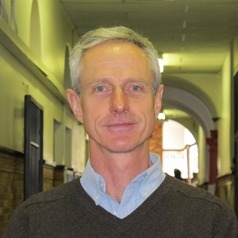 I am a professor at Wits University, Johannesburg, South Africa and a Core Team Member of the DST-NRF Centre of Excellence for Invasion Biology. I teach zoology and entomology at Wits. My research interests revolve around investigations of insects used for biological control, which includes dung beetles.